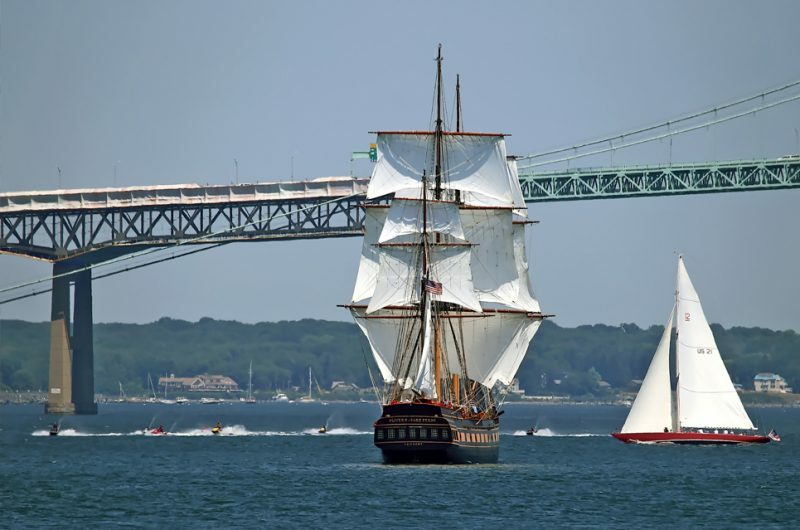 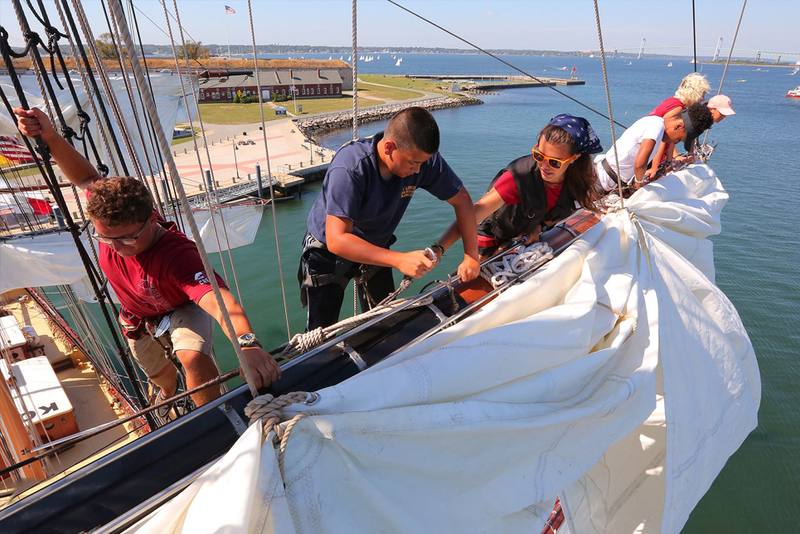 The SSV Oliver Hazard Perry is the newest addition to America’s Tall Ship fleet, purpose-built for training and education to the highest modern safety standards. 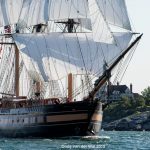 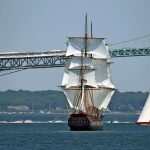 She is the first ocean-going full-rigged ship to be built in the US in more than 100 years, equipped with a 130-foot rig, 20 sails, and six miles of rigging! Although her design is based on centuries’-old tradition, her equipment is anything but antiquated. This includes a state-of-the-art science lab, wheelchair accessibility, a modern galley, climate control throughout, a well-equipped engine room (in which all machinery runs on biodiesel), and she has high-end communication and navigation systems. Above decks, however, she is a completely traditional Tall Ship that requires full crew participation. 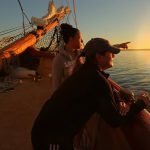 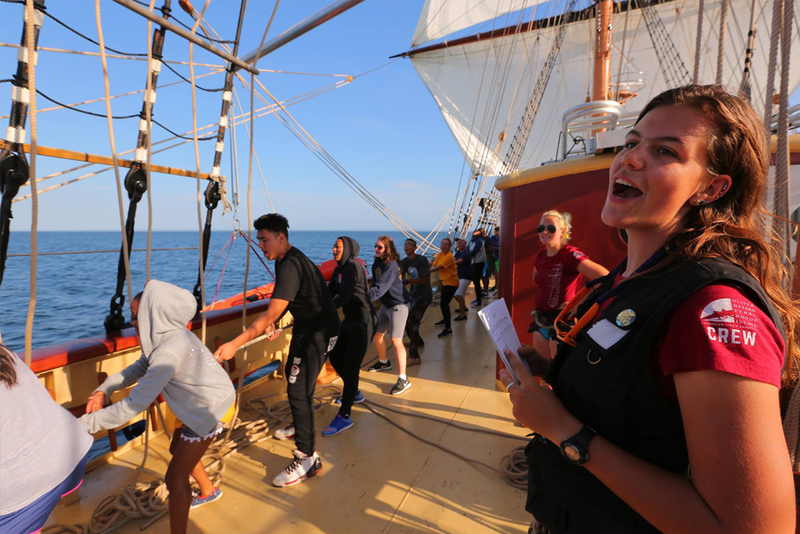 Everyone who sails aboard the Perry is a crew member; under the guidance of 17 professionals, all hands are required to sail this magnificent ship! 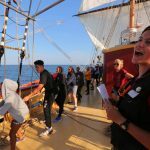 The ship provides the perfect platform for teamwork and communication skills to develop, while trainees of all ages have an adventure of a lifetime as they take the helm, set sail, stand watch and learn to navigate. 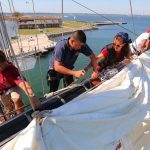 The mission of the non-profit OHPRI is to provide innovative, empowering education-at-sea programs that promote personal and professional growth. 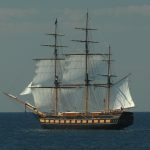 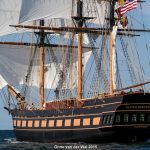 SSV Oliver Hazard Perry Rhode Island is the first ocean-going full-rigged Tall Ship to be built in America in more than 100 years. 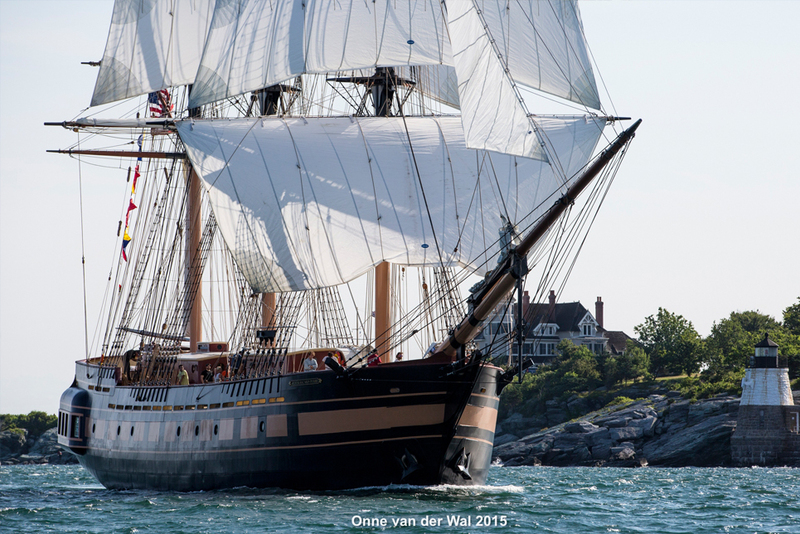 Her design is based on centuries-old tradition, but her equipment is anything but antiquated. 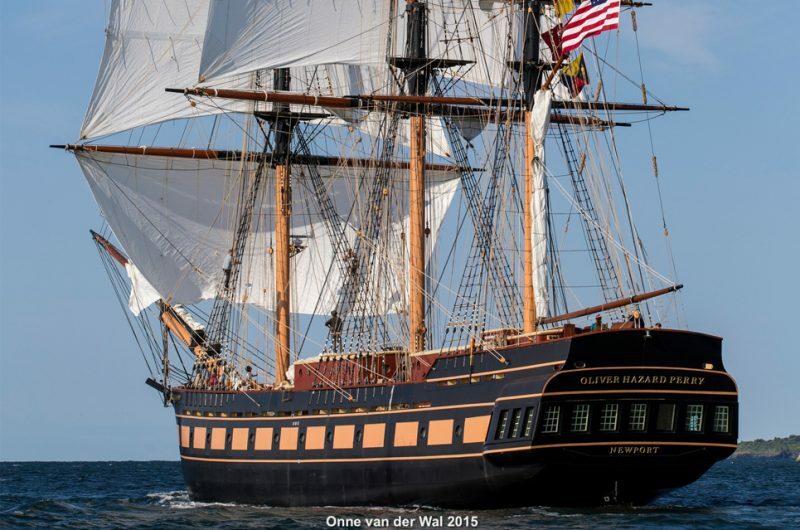 In addition to her three decks, modern gallery and Great Cabin, Oliver Hazard Perry has high-end navigation and satellite communication systems, and a state-of-the-art science lab. Oliver Hazard Perry is a Sailing School Vessel - she carries no passengers. Instead, trainees join the crew to learn all aspects of seamanship, including climbing the rigging, charting a course and being a good shipmate. 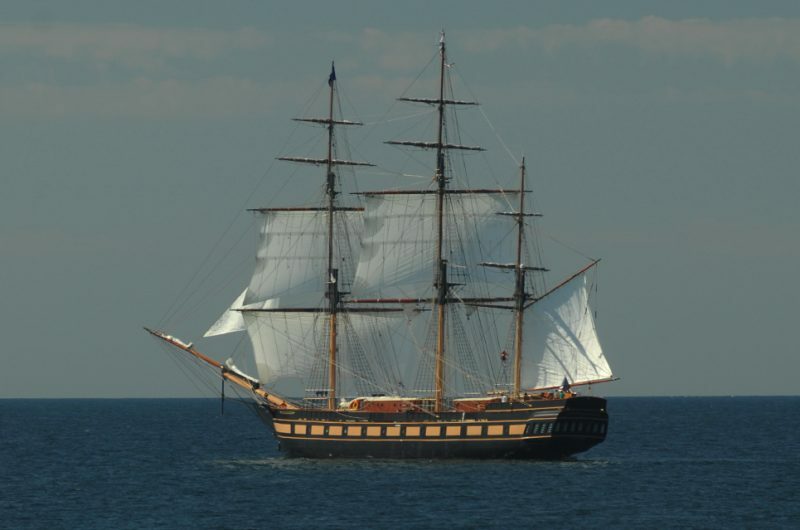 The goal isn't to make square-rigged seaman out of you in a week. 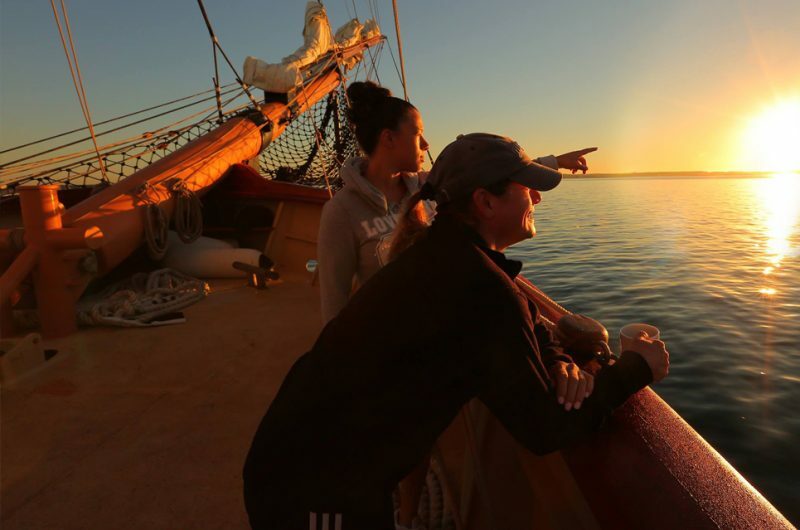 It's the other skills you learn that stay with you for life that are important.